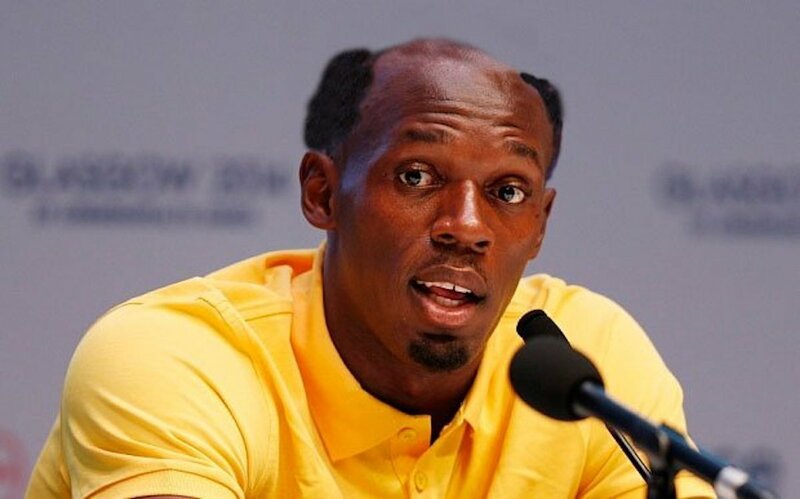 Usain Bolt is again getting roasted online, this time for his hairline. The fastest man in the world posted a video of himself getting a fresh haircut with his personal barber and well, he didn’t expect to get this reaction. 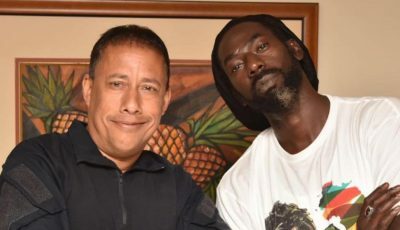 Bolt has been getting roasted on social media ever since he let the clip out the bag. “The man all beat him airline to the finish line everytime,” one fan wrote in the comments. “All these years of running fast and your hairline still can’t catch up with you yet, c’mon your barber need to tell you the truth smh,” another fan added in the comments. In February, Usain Bolt got trolled on social media for posting a picture of his feet hanging high next to his TV while watching the Superbowl. The next day he visited the Spa to get a pedicure.